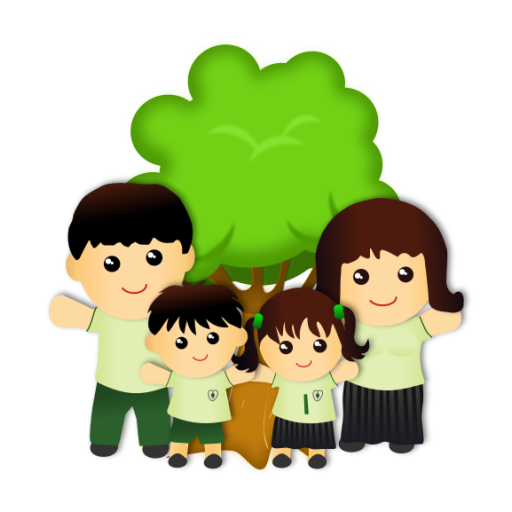 A mobile app that turns your online family tree into interactive games to teach your child about their family history. A mobile app that turns your online family tree into interactive games that teach your child about their family history. Children are just beginning to learn family relationships and are often interested in who they are and how they are connected to their family and the world at large. However, family history information and stories are rarely shared in a way that children understand or find interesting. 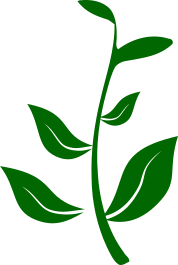 Personal family history information is obtained by having an adult login to an online family tree such as FamilySearch or PhpGedView. An online family tree account is required to play the game.. Learn about the different games included in Little Family Tree. Learn more about our FamilySearch integration.